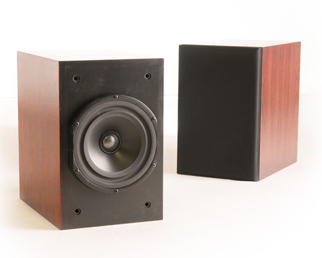 Two versions of the 2W subwoofer are available, each engineered and optimized for specific situations. The 2Wq receives its input from the power amplifier and is designed to maintain maximum sonic continuity between the subwoofers and main speakers in all music and home theater systems where a crossover can be inserted between the preamplifier/processor and the main power amplifier. 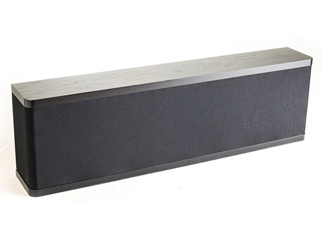 The V2W accepts line-level inputs exclusively and is designed for home theater systems with integrated processor/amplifier units where the bass is handled by a line-level subwoofer channel. Smaller, limited-range main speakers will benefit from the 2W series' superior pitch definition and lack of midrange interference which provide better integration and system coherence than is possible with a conventional subwoofer. 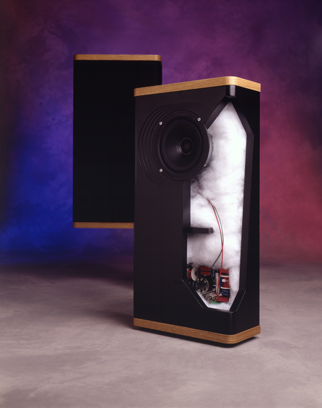 The subtlety of a plucked bass, the complex harmonics of an organ and the incredible power of modern movie sound effects are all beyond the reach of many speaker systems. Even subwoofers rarely excel at all three, their designers choosing to compromise one in exchange for proficiency at another. Vandersteen Audio refused to compromise. The original Model 2W spent five years in the prototype stage being tested, evaluated, measured and revised before its introduction in 1984. Equal exhaustive attention was paid to the technology of the 2Wq and V2W. Vandersteen 2W series subwoofers use three active eight-inch drivers rather than a single large woofer. The three eight inch drivers equal the cone area of a fourteen-inch woofer, but with much higher motor-to-cone-area ratio. The high ratio improves pitch definition and insures stable frequency and phase responses throughout and beyond the drivers ’ operating range. This allows more crossover design flexibility since a steep-slope, high-order crossover is not necessary when the drivers perform well several octaves past the crossover frequency. The drivers are downward firing in a front slot-loaded configuration to provide superb bass detail, impact and dynamics while minimizing any potential midrange interference. Each of the drivers uses a heavy duty 1 1/2 inch, four-layer voice coil engineered to withstand high temperatures. 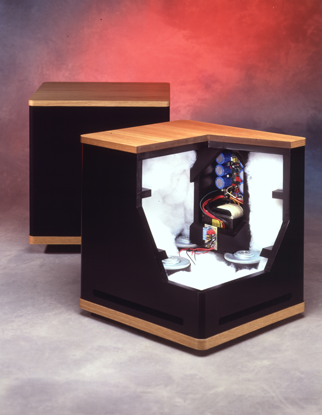 Each voice coil is within a massive 40 oz, high gauss magnet structure for increased control and efficiency. Critically damped, long fiber cones with environmentally stable butyl rubber surrounds are used for excellent rigidity and linearity. The drivers are connected to a built-in 300-watt amplifier with advanced feed-forward error correction. This powerful amplifier provides the benefits of bi-amplification to the system without the additional expense and complexity of an additional separate amplifier. 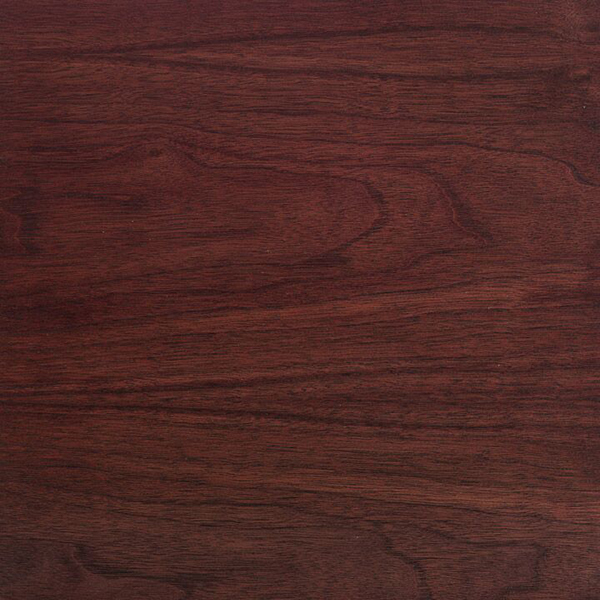 The cabinets of the 2W series subwoofers are constructed of MDF (Medium DensityFiberboard), a wood product far more dense and acoustically inert than particle board. FFT analysis and listening tests refined both the shape of the enclosure and the placement of the internal braces. 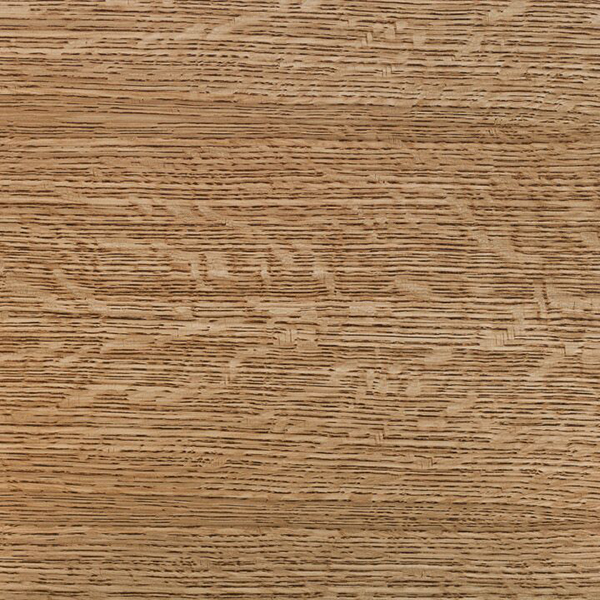 The entire structure is carefully designed to minimize cabinet resonances that could affect the system ’s performance. Many subwoofers use a negative feedback or servo control type of error correction that samples the output of the subwoofer amplifier or the movement of the driver and makes comparisons to the original input. When a deviation is detected, a correction signal is generated to counter the error. A shortcoming of these systems is that an error must actually occur before the correction process can begin. The negative feedback and the non-linearities of the correction create their own audible distortions that compromise the performance of the subwoofer. The 2W series uses Feed-Forward Error Correction (FFEC), which eliminates the errors before they begin. Extensive spectrum, FFT and dynamic analysis of the 2W detected the errors that would occur during normal use. The inverse of these errors was then designed into the integral amplifier to eliminate the errors before they could occur. Errors resulting from coupling, loading, driver phase and frequency non-linearities and thermodynamic box loss are eliminated by FFEC. In Subwoofer engineering terms, system Q is the product of a complex mathematical equation derived from driver, electrical and enclosure parameters. In practical terms, it relates to the character of the bass response. A low Q subwoofer sounds highly damped and very tight. 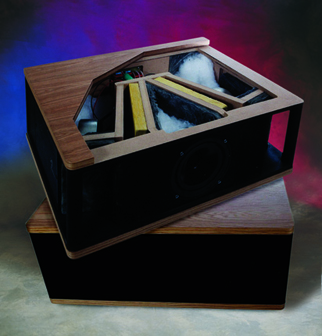 A high Q subwoofer produces a warm loose bass with more energy in the most audible bass range. The trick has always been to try to find the subwoofer with the Q that best matched your listening room and personal tastes. The 2Wq is the first subwoofer to feature adjustable Q.A bass contour control on the rear panel allows you to set the system Q anywhere from .5 (Slightly overdamped, i.e.., tight jazz sound) to 1.2 (Significantly underdamped, i.e., typical mass-market home theater sound). 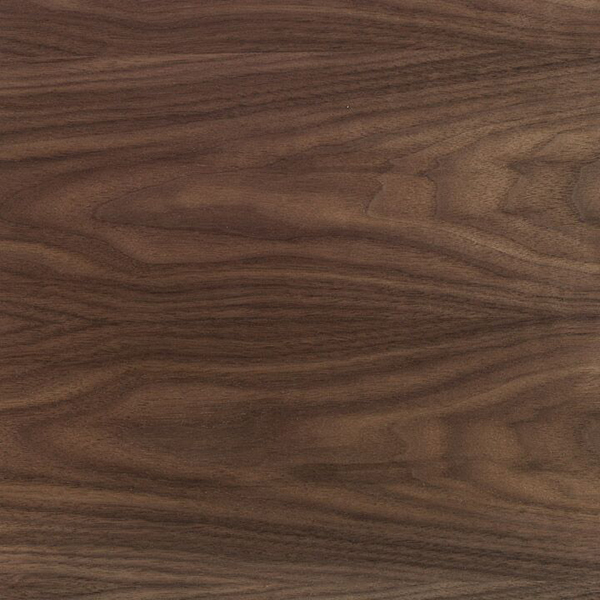 Somewhere in this wide range, you will find the perfect sonic complement for your room and taste. Conventional powered subwoofers receive their input signal directly from their crossover before the main amplifier. The sonic signature of the main amplifier that is an important part of the sound you hear from the full-range speakers is missing from the subwoofer. This causes blending and integration problems as the sonic characteristics of the system are different above and below the subwoofer crossover point. This deterioration of system coherence is why conventional subwoofers have never been totally accepted as part of ultra high-performance audio systems. The 2Wq uses a unique, innovative connection method that reduces the current demands on the main amplifier, but leaves the main amplifier in the signal path to the subwoofer. The system realizes the benefits of bi-amplification with absolute sonic continuity as the main amplifier ’s characteristics that are evident through the full-range speakers are maintained to the deepest bass, but with the power and control of the 2Wq ’s internal 300-watt amplifier. The crossover of the 2Wq is divided into separate low-pass and high-pass sections. Like conventional subwoofers, the high-pass portion of the 2Wq ’s crossover is inserted into the signal path just before the main power amplifier to roll-off the low-frequency response of the main amplifier and speakers. The critical difference is that the 2Wq does not take its input from its crossover, but samples the output from the main amplifier that is driving the main speakers. To compensate for the low-frequency roll-off induced by the crossover, the response of the 2Wq’s amplifier is contoured to restore the low frequencies to the proper level. The 2Wq ’s input impedance is high enough that it has no effect on the output of the main amplifier. Since the high-pass portion of the crossover is inserted between the preamplifier and power amplifier, you must be able to separate the preamplifier and power amplifier sections of a receiver or integrated amp for it to be compatible with the 2Wq. In all systems, the input impedance of the main amplifier must be known in order to properly set the 2Wq ’s high-pass crossover. The low pass crossover is integrated with the 2Wq ’s amplifier and does not require adjustment. Both sections of the crossover are transient perfect, 6dB per octave designs. 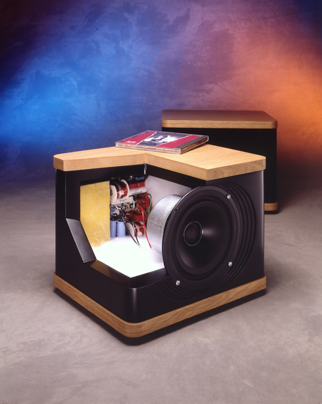 A variable single-ended crossover is included with each 2Wq subwoofer. Optional fixed value crossovers are available both in single-ended and balanced configurations to match any main amplifier. 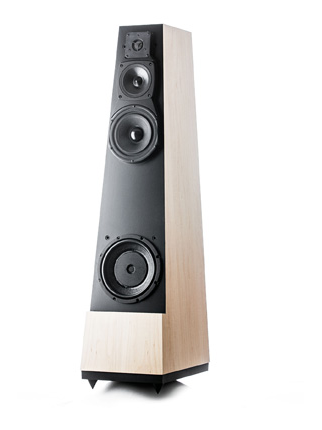 The output level of the 2Wq can be adjusted to match speakers with an efficiency rating of between 82dB and 100dB. Wires and banana plugs to connect the output of your full-range amplifier to the input of the 2Wq are included with each subwoofer. improve linearity on mono as well as stereo sources by coupling the bass to the room at two points and lend themselves to natural placement near the corners where low frequency room gain is often desirable. A pair of 2Wq subwoofers is the premier configuration for high-quality multi-channel home theater systems where the surround-sound processor can be programmed to redirect the LFE (Low Frequency Effects) information to the main speakers. 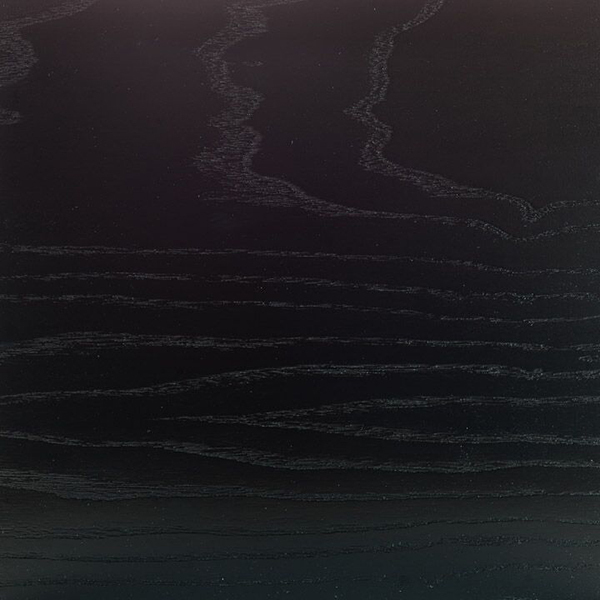 In addition to the benefits of stereo bass, disabling the surround processor’s LFE output often improves the system ’s midrange clarity and articulation. For the ultimate system, additional 2Wq ’s can be added to the surround channels. The Treo is essentially a passive version of the original Quatro Wood, sharing the same driver complement sans the powered-bass system. 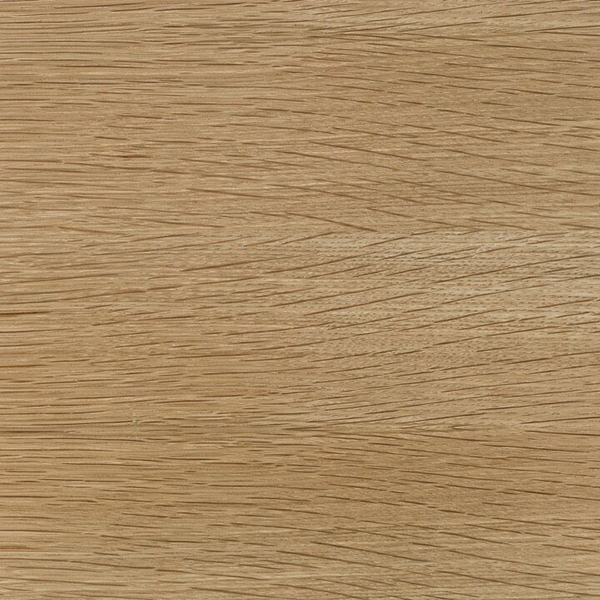 It too is offered in an array of wood finishes in a strikingly attractive form factor. But the Treo is also a modern take on the legendary Model 2, a paragon of cost-effective performance that's made in the USA, but in an elegant outer package. 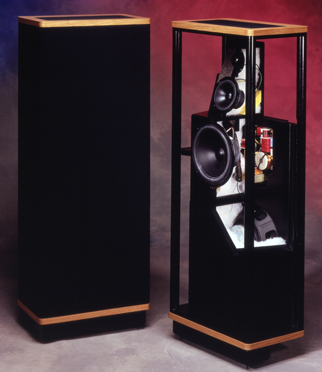 Many products are offhandedly referred to as "legendary" but few fit the description so completely and truly as the Vandersteen Model 2. 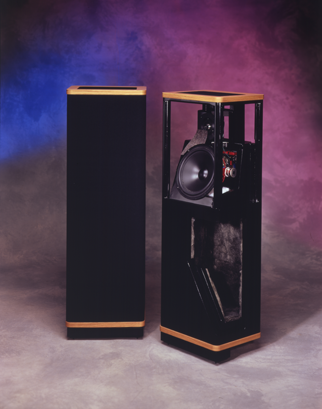 In constant production since 1977, over 100,000 pairs of Vandersteen Model 2s have been sold in its various incarnations over the decades. The Model 2 has always been a disruptive game changer and today the 2Ce Signature II is as compelling an example of cost-effective performance as the original Model 2 was in 1977. 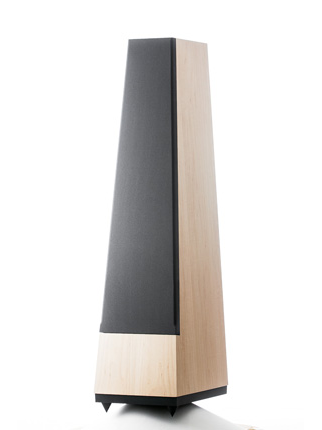 Combining Science, Music and Home Theater the VCC- 5 Reference Center speaker sets new standards. 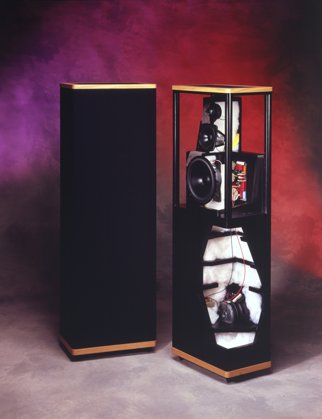 The VCC-5 Reference Center was developed for use with Vandersteen's Quatro Wood CT, Model 5A Carbon and Model Seven speakers in high-performance multi-channel systems.